Indonesia Surf Escape: It’s time to go now! It’s time to go now! The sun in the southern hemisphere has just made its annual move over the northern hemisphere and our beaches won’t get it back for another six months. March 20 marked the autumnal equinox, when the sun passes directly over the equator heading north. Australia and New Zealand are now on the downhill run into winter, as days become shorter than nights. To compound matters, daylight savings comes to an end this Sunday April 2nd, meaning there won’t be much time for that quick after-work surf fix any more. Easter in Aus generally means it’s time to break out the wetsuit on most coasts, or perhaps even the steamer if you are in Victoria or New Zealand. 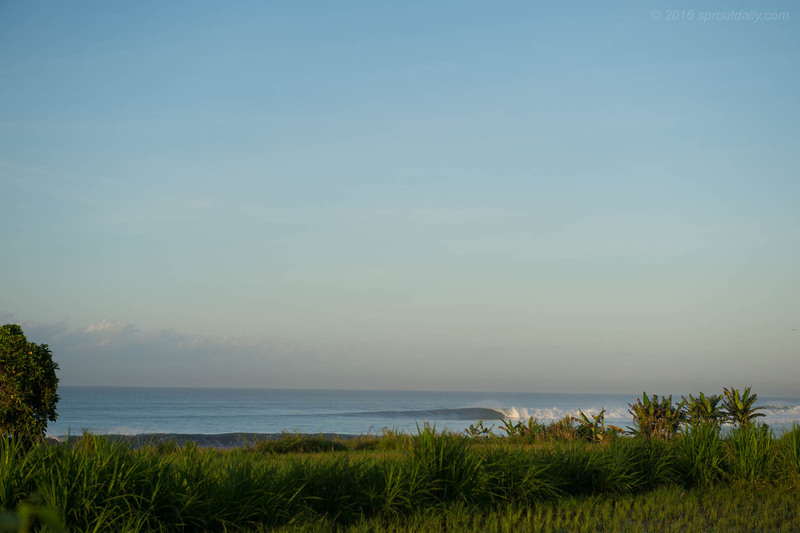 For most, Easter is the signal that it’s time to book an Indonesia Surf Escape. The sun will venture back over the equator on September 23, but we have a long, windy winter to get through before then. Northern Queensland just got smashed by Cyclone Debbie and WA is pumping for the Drug Aware Pro… more evidence that the Indian Ocean Season has kicked in and that it’s time to go to Indo. Indonesia ticks all the boxes, which is why it is our favourite and most reliable surf trip destination: consistent swell, quality reefs everywhere, warm water, a tropical climate and fantastic food. So whether you are contemplating your very first trip overseas, your second, or indeed tenth visit to Indonesia, we get it. Why look anywhere else when you know it is the world’s largest and most consistent surfable archipelago. With over fifteen thousand islands to choose from, it’s a literal smorgasbord of different surf spots. From world renowned breaks like Uluwatu, Padang, Bingin and Keramas in Bali, to perfect learner waves like Ekas in Lombok, to hidden gems only accessible by boat in the Mentawai or the Banyak Islands, and unspoilt, uncrowded, remote waves in Rote, Sumba or West Papua, there is truly something for everyone. 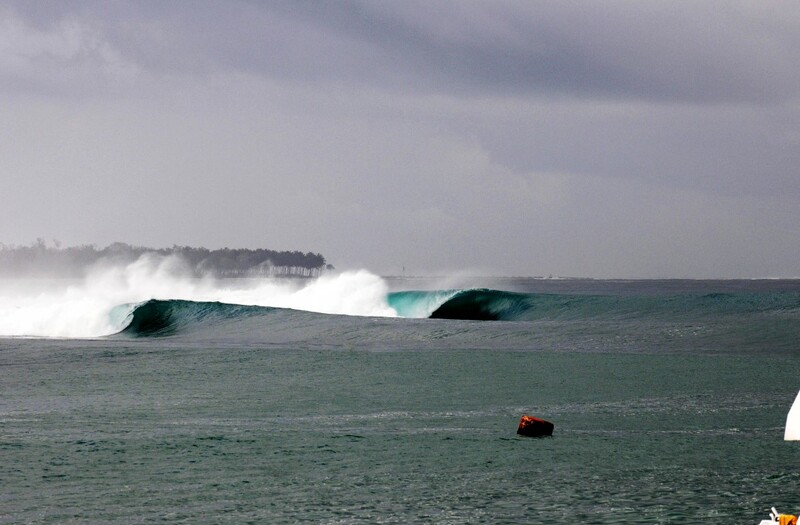 Mentawai setups like this make the decision to go easy. – Shield. If you are considering your first trip to Indo or even your first trip overseas, Bali is perfect. 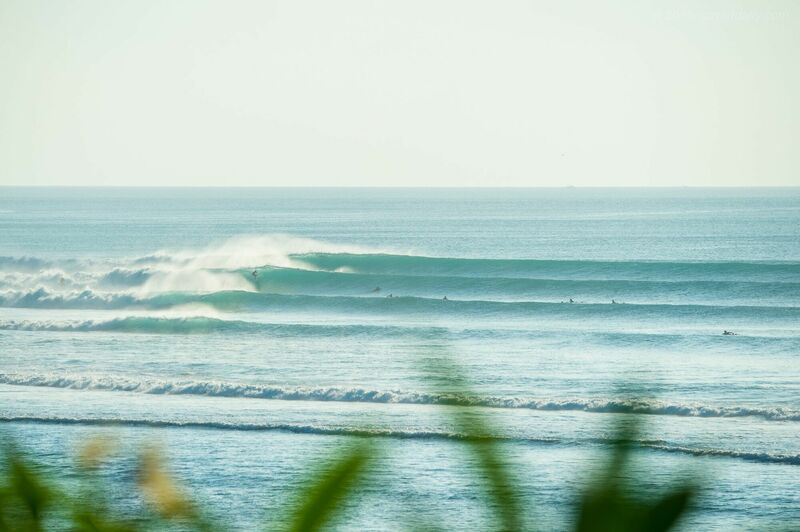 Bali is the absolute best holiday destination for singles and or families in the surfing world. Whether you are looking for a cheap losmen or luxury resort, Bali has it all. Same when it comes to waves. 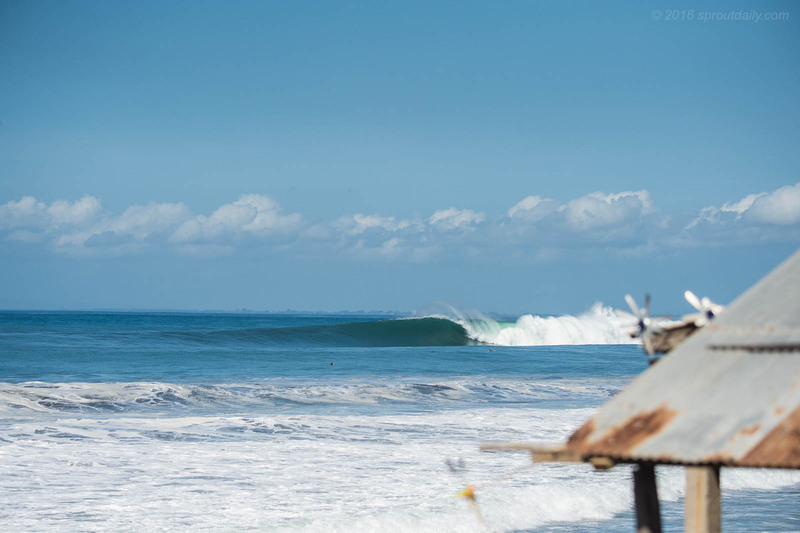 Bali has great entry-level beach breaks at Kuta, Legian, Seminyak and Canggu, amazing hollow left reefs on the Bukit Peninsula like Ulu’s, Padang and Bingin as well as plenty of rights on the East coast to mix it up. The Perfect Wave manage S Resorts Hidden Valley, which is ideally located 5 mins from the Bukit reefs and within 30 mins drive to the east coast rights or town shopping and dining options. It has resident surf guides, yoga teachers and run a surf programme. OK, so you may of been to Bali or to the Mentawai on a boat trip with your friends, and I assume you absolutely loved it and scored some quality waves. Well, 2nd time around, maybe scope out some lesser know locales in Bali like Balian, Medewi, Nusa Dua or the east coast. Perhaps you are ready to island hop to nearby Nusa Lembongan or venture abroad to Lombok to score Desert Point or jump on the Dreamweaver and go to Sumbawa. Go deeper. There is a lot of amazing surf all over the Sumatran coast. While the Mentawai remain the surfers’ Mecca, the same swells that hit these famous islands also reaches other less-known setups that every surfer should check out – anywhere form Aceh, Nias, Asu and Banyaks, all the way down south to difficult-to-reach islands such as Enggano.